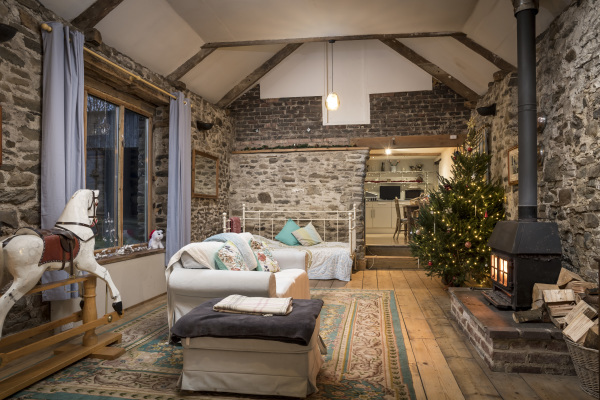 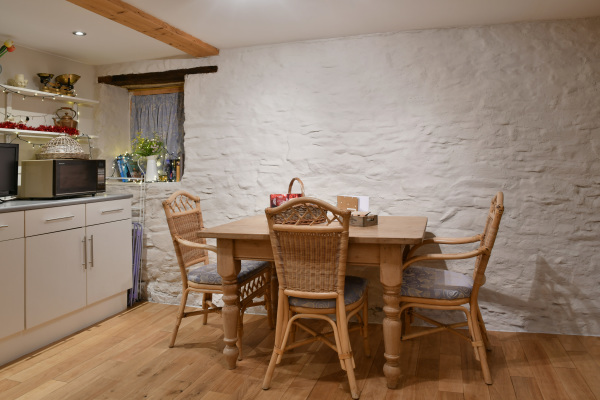 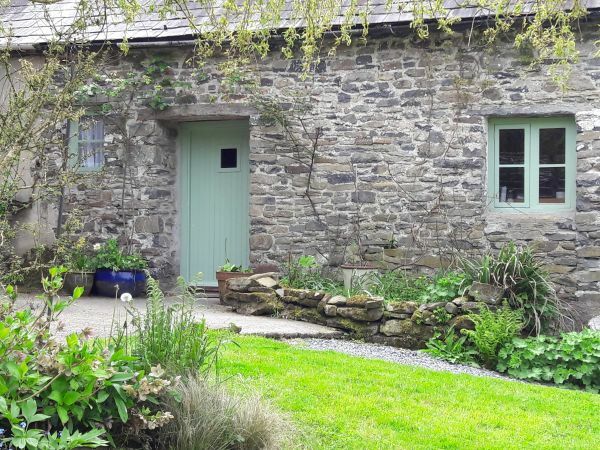 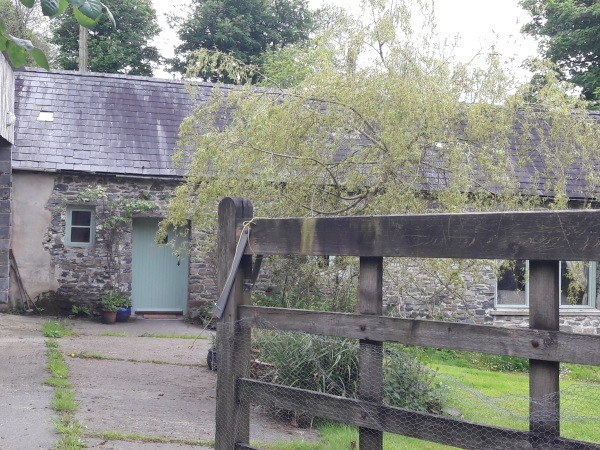 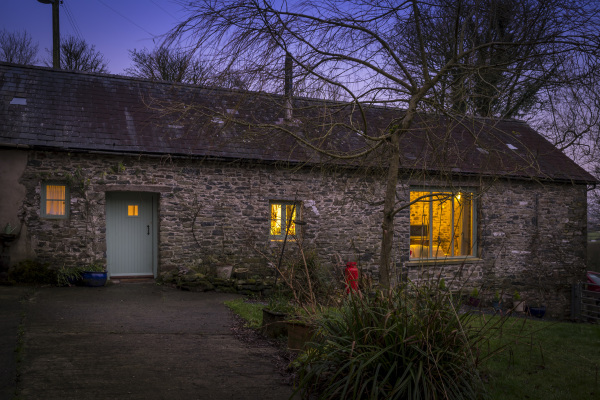 Babbling Brook Cottage is tucked away up on a hill overlooking the beautiful Teifi Valley near to the historic town of Lampeter. 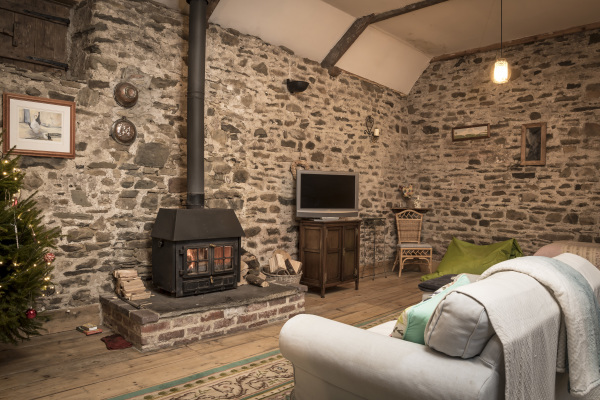 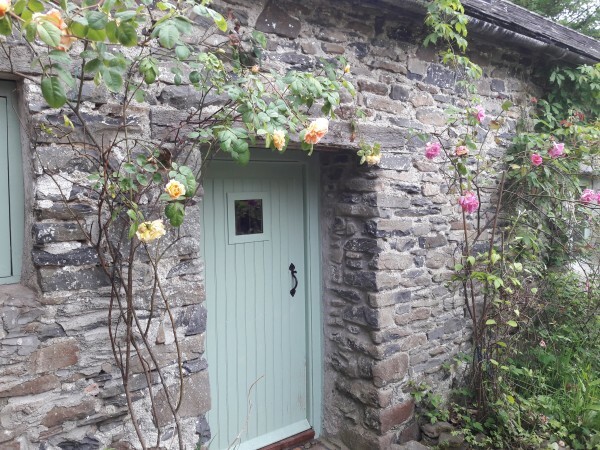 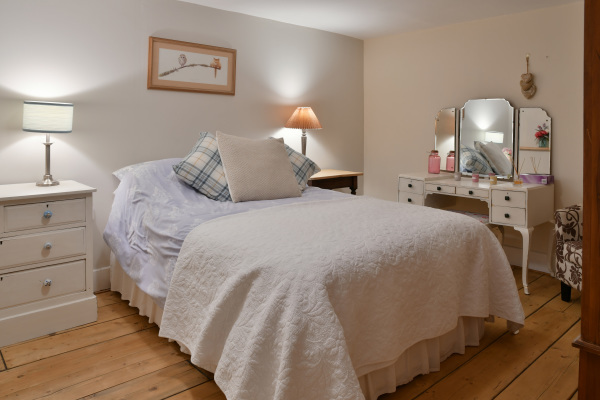 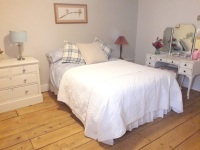 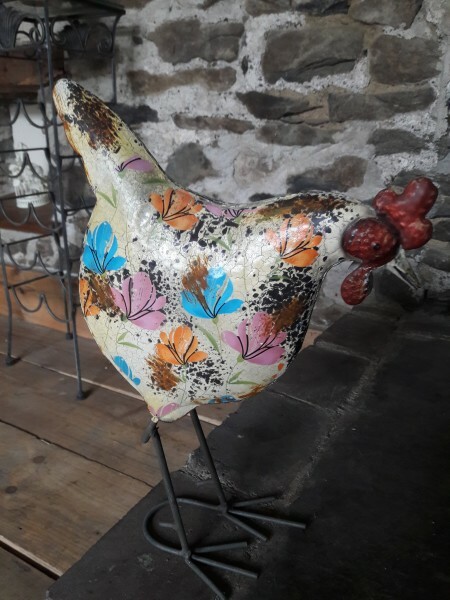 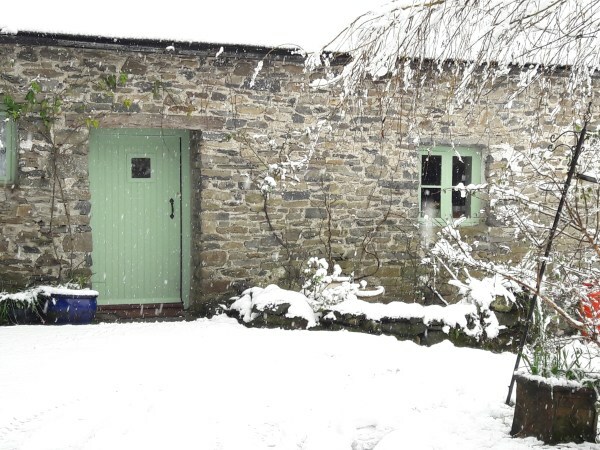 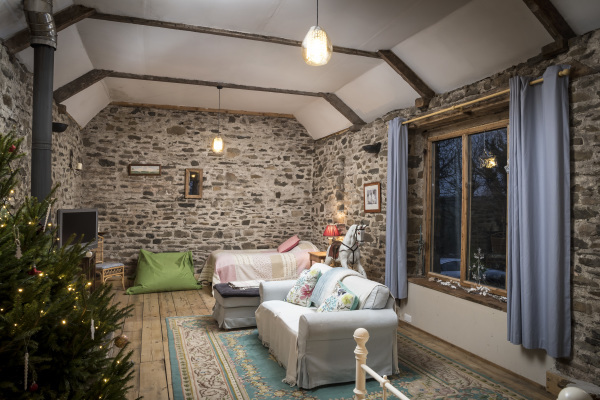 The delightful detached cottage has been sympathetically and tastefully converted from an old stone cattle barn, and offers all-year round accommodation for two to four people, plus infant. 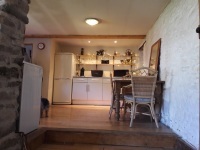 It has a cosy double bedroom, shower room, kitchen/diner and a large lounge with vaulted ceiling. 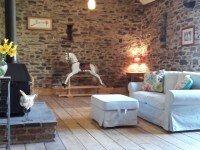 The lounge has a wood burning stove, TV, rocking horse, daybed and single bed. 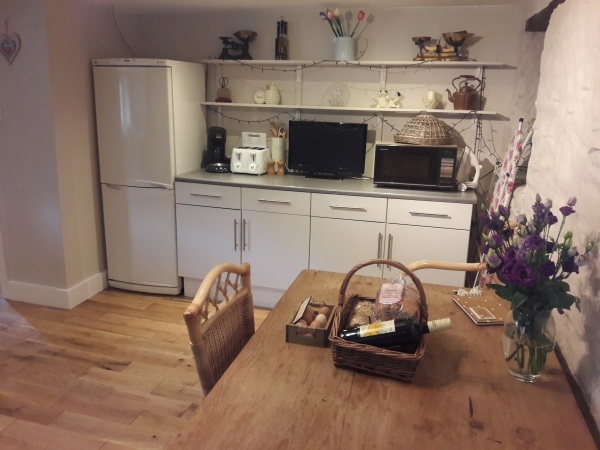 The kitchen is fully equipped with a cooker, fridge freezer, microwave, toaster, kettle, washing machine and other day to day essentials. 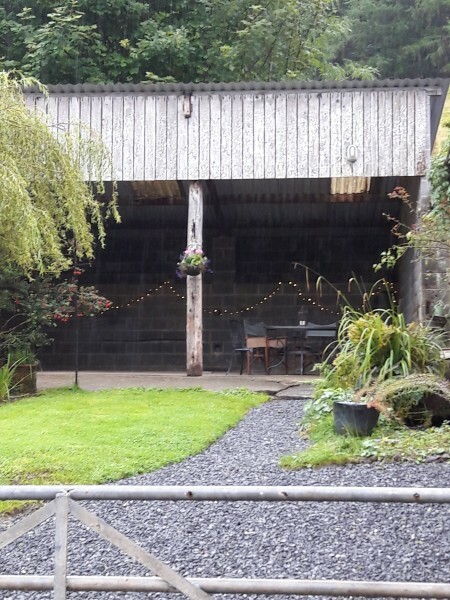 Outside is your own pretty private enclosed (dog safe) courtyard garden with undercover seating area with a BBQ, where you can watch the glorious sunsets. 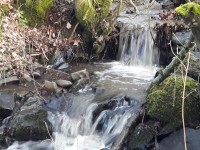 There are 23 acres of peaceful land to explore with two streams which are great for the kids and dogs to paddle and play in. 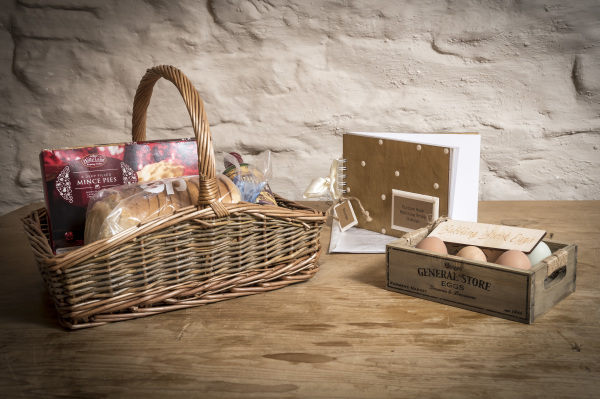 Free range eggs can be collected from the chicken coup if you fancy it. 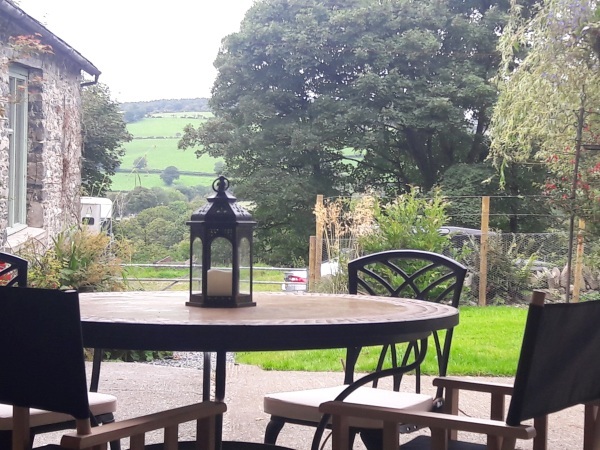 Dogs are warmly welcome - they can enjoy the enclosed garden and great walking from the doorstep onto the mountains behind. 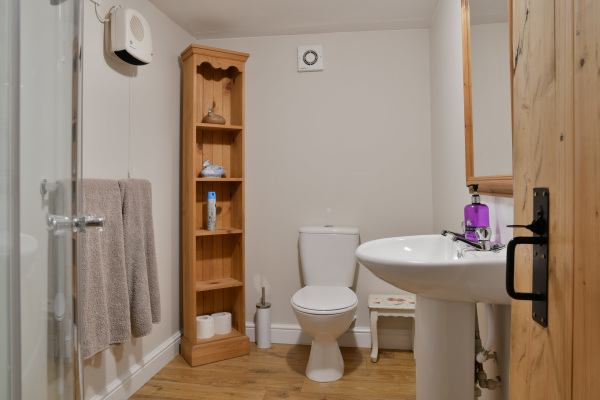 Free Wifi and excellent Vodafone 4G mobile signal. 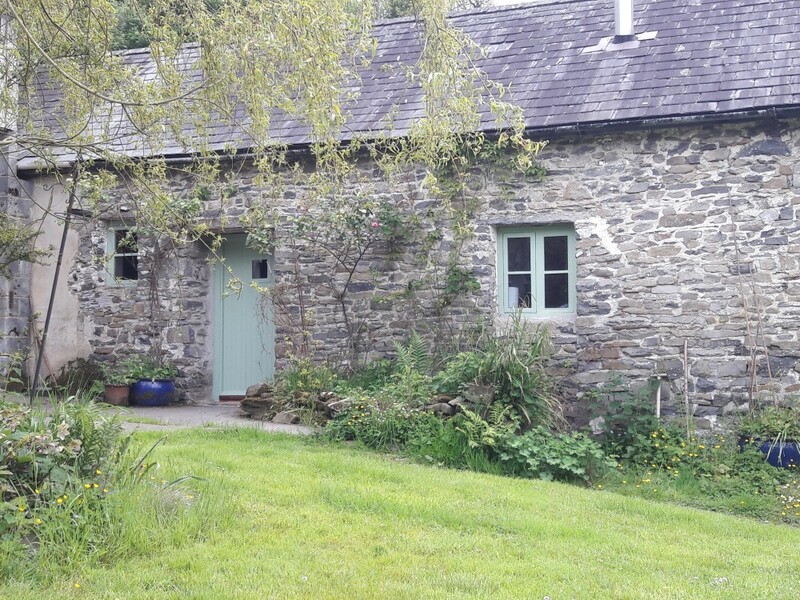 Gorgeous cottage in a secluded location when you want to escape from everything. 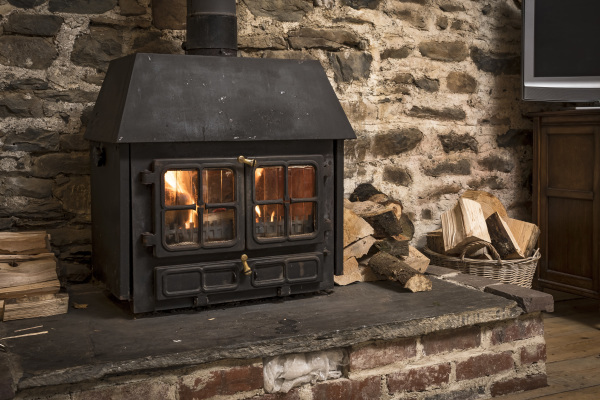 The addition of the log fire and the ray burner (once you’ve mastered it!) 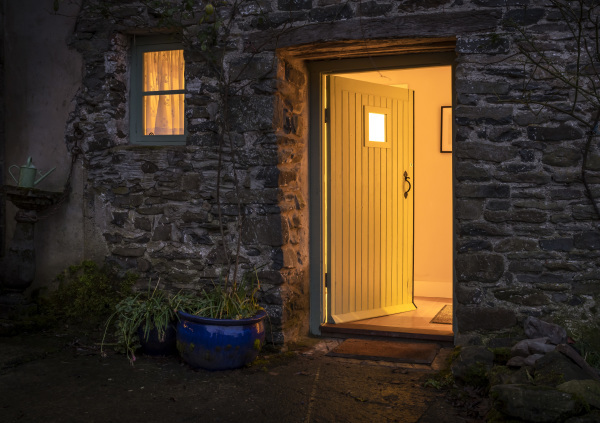 was great as it kept the house nice and toasty when the sun goes down. 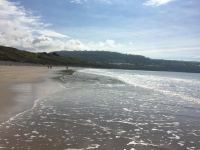 Would definitely recommend it and hope to return again soon. 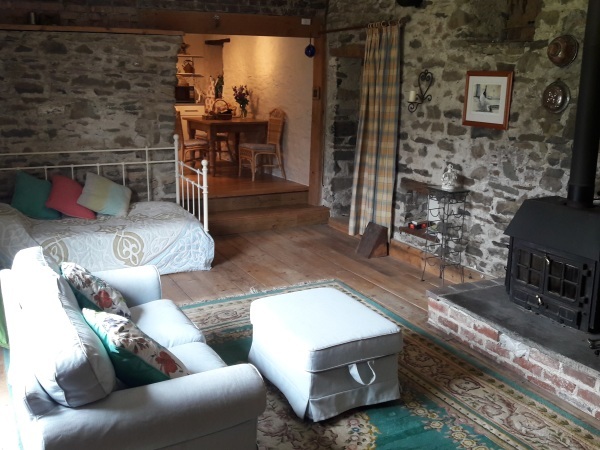 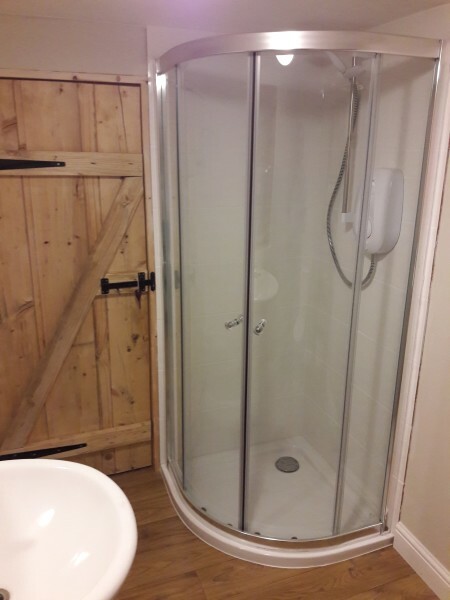 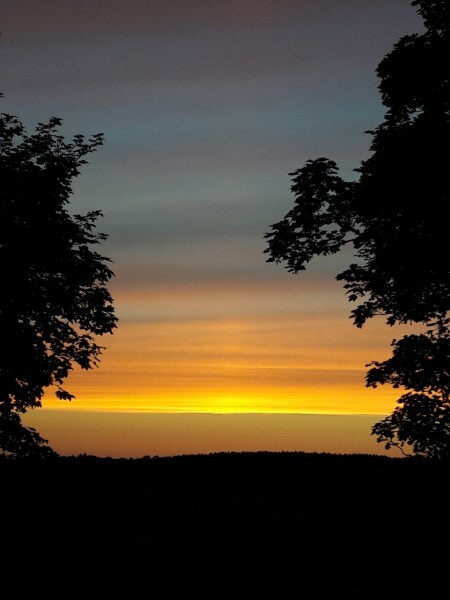 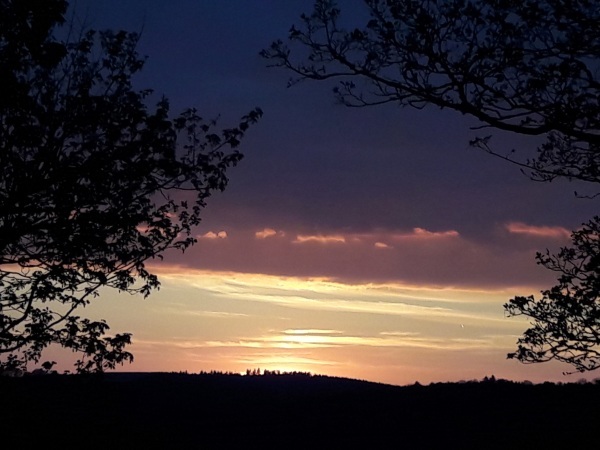 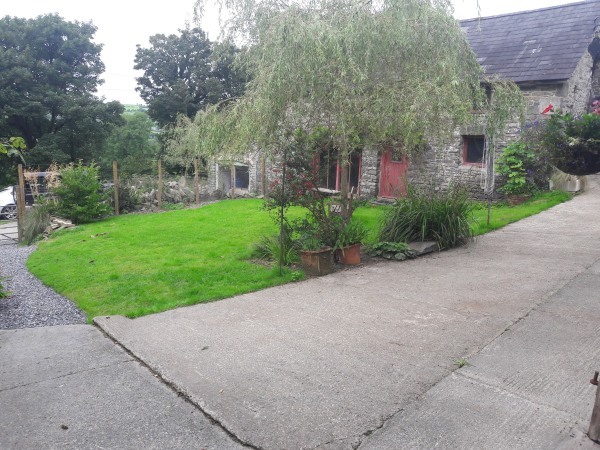 A beautifully secluded barn conversion with scenic views and countryside walks on the doorstop, very accommodating hosts and perfect for a small family or couple to unwind or be active. 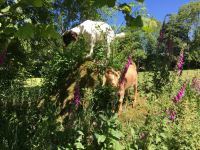 Very dog friendly. 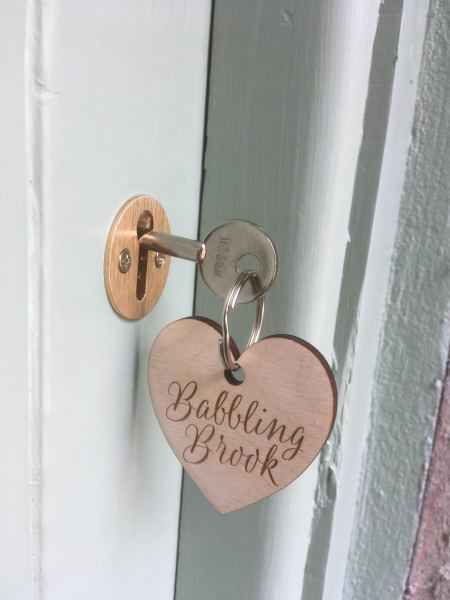 This is the second time that my son and myself have stayed at Babbling Brook Cottage. 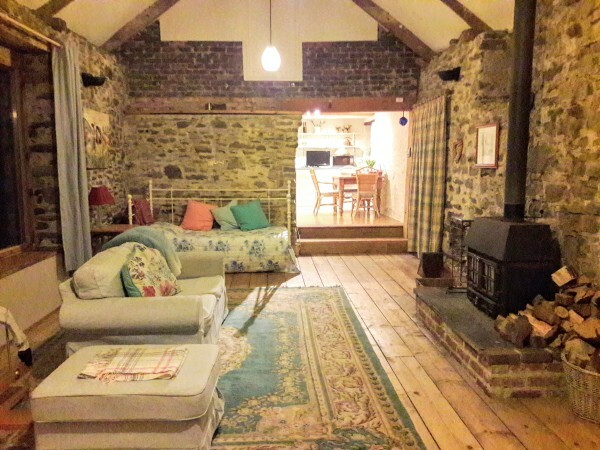 It is one gem of a find and you would be hard pushed to find a nicer place to stay. 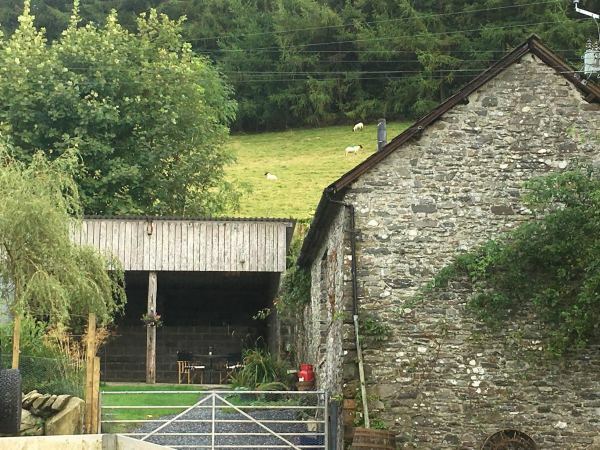 I would thoroughly recommend it to anyone wanting a great break away from it all in some great surroundings. 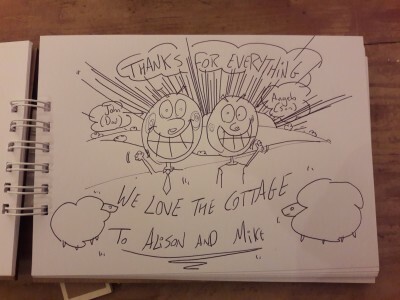 We will definitely be booking again.